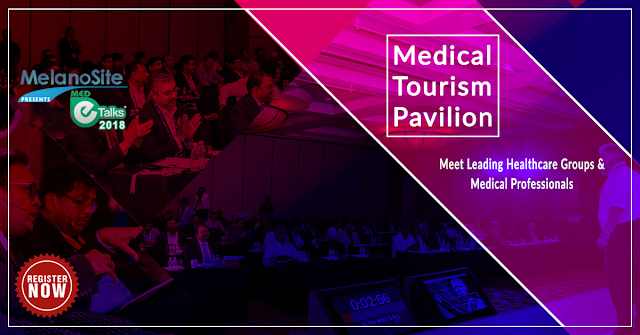 With an aim to bring together healthcare providers such as doctors, nurses, researchers, hospital management experts etc., and digital marketers alike, Medetalks has organized its fourth annual conference in collaboration with Anvita tours2health and advisories. This is going to be a great platform to discuss debate and understand various topics such as hospital management, digital marketing, role of technology in healthcare, medico-legal issues and many other topics that matter to healthcare providers and marketing personnel alike. This is going to be an international event and will be graced by the presence of many prominent speakers.The conference will be held on the 26th of January 2018 in Bangalore at Hotel Lalit Ashok. 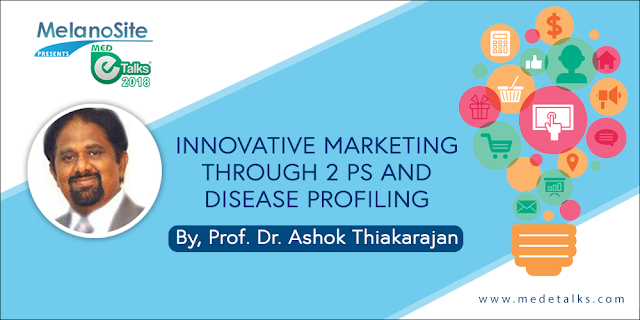 Having 30 plus years of experience in the field of hospital management, medico marketing, clinical trials, sales administration and human resources; Prof. Dr. Ashok Thiakarajan is an expert in marketing. His idea of innovative marketing through 2 P’s is path breaking. He will be explaining the 4 P’s of marketing and also throw light on how only the 2 P’s are sufficient for quality marketing. And having experience in clinical trials it will be extremely beneficial to listen to his speech on disease profiling. There are 4 important aspects of marketing or the four P’s as we commonly refer to it, and they are: Price, Place, Promotion and Product. The marketing communicators need to have a sense of consistency for an endorsement to be of great success and value. It is understood that by using two of the four P’s great bounds in marketing can be achieved. Studying the complex phenomena involving diseases in individuals to provide better outcomes for treatments is disease profiling. It is very important that this study takes place and it is of greater importance that researchers and funders give more attention to this area of clinical trials. Hospital management is not just limited within the hospitals anymore; it has opened another dimension in the form of digital marketing and online service. Medetalks, an event that will be held on the 26th of January 2018 in Bangalore, aims to throw more light on the role of digital marketing in hospital management by bringing together doctors, nurses, hospital mangers and digital marketers alike. No one wants the experience of being hospitalized, never the less it happens. Now the question lies in how do we improve patient care so as to leave them with a less stressful memory of being hospitalized. The overall objective and number one priority for any healthcare provider should be the wellness of their patients. Dr. R. Chandrashekhar will explain how this can be done. Med-e-Talks 2018 is being held on 26th of January at The Lalit Asok Bengaluru. The conference aims at “Developing the winning strategies that enhance the quality, care, and marketing innovations”. This healthcare conference is incorporating medical fields and digital healthcare service providers to share the ideas, knowledge, and experience in all the areas which is related to hospital management. The expansion of India’s Ayurvedic medical sector into other countries shows the popularity and the natural treatment likeness among the people globally. By tracking the flow of Ayurvedic Pharmaceuticals in other countries, we need more ambassadors for the sector to represent us globally. Ayurveda which is an ancient system of healthcare and is famous for its holistic effect on mind and body that attracts a large number of people from abroad every year. The unassailable and efficacy nature of Ayurveda can be promoted globally only with passionate ambassadors. Professor Dr. G.G. Gangadharan, Ayurvedacharya, and Director of Ramaiah Indic Specialty Ayurveda – Restoration Hospital, Bengaluru, India.He is the person who has dedicated himself to the propagation of traditional Ayurveda knowledge and local health traditions.His endeavor is to continuously pursue excellence in Ayurveda in order to be a catalyst in the renaissance of Ayurveda. Prof.Dr. G.G. 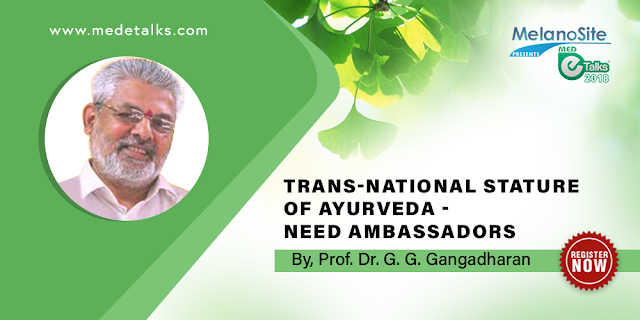 Gangadharan will address the topic “Trans-National Stature of Ayurveda-Need Ambassadors” which enhance the reachability of ayurvedic treatment worldwide. 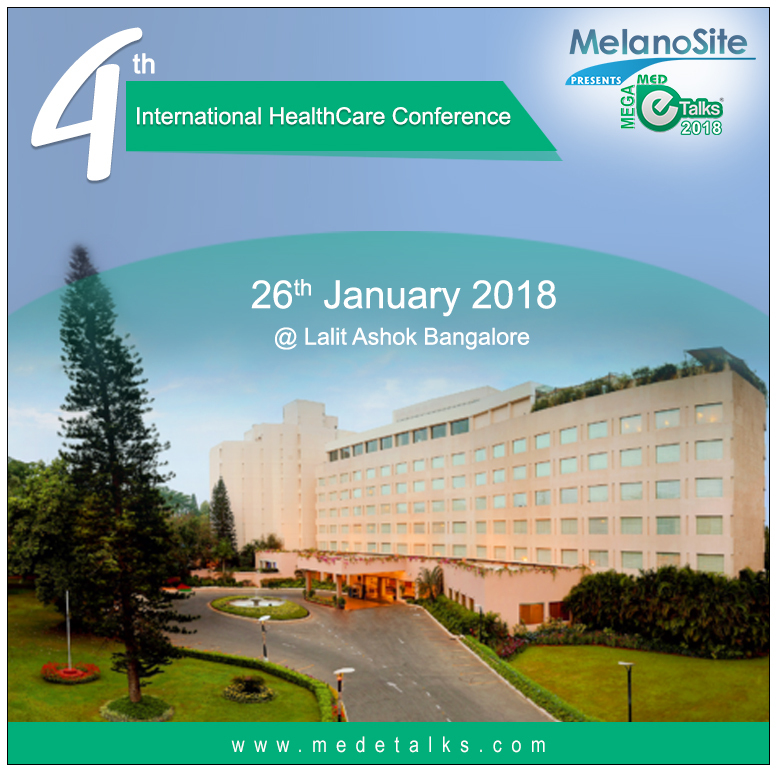 Bangalore is going to host the 4th International Health Care Conference- MelanoSite Medetalks 2018 which aims at bringing health care industry leaders and small to medium players together. This is a pavilion where existing networks can be strengthened and new ones formed. The collaborators are from varied fields in the health care industry starting from Multi-Specialty Hospital CEO’s to small clinic owners. This chain also includes management professionals, students, doctors’ marketers etc. The advent of medical tourism has seen a big leap in last few years. People from different parts of the world are tempted by their new found fondness for our traditional healing forms in Ayurveda.This has generated lot of buzz and the Indian Medical Tourism industry is growing every year. The abundance in expert doctors, surgeons and the hospitals that provide luxurious facilities to the patients attracts foreigners to avail hospital services in India. This could also be a clincher of the future growth of the industry. Anvita Tours2health is organiser for the summit that is going to be held in Bangalore in January 2018.Besides providing a platform for different players of health care industries to come together and speak about issues they would also be looking at expanding existing network of hospitals, clinics and doctors to new locations and new areas of specialisation. MelanoSite MedeTalks 2018 - The 4th International Health Care Conference of the country aims to bring together the major health care service providers- Doctors, CEO's of hospitals, hospital administrators and medical tourism organisers under one roof. After its grant success in the previous years, Medetalks has scheduled the next Mega event on 26th January 2018 at The Lalit Asok Bangalore. MelanoSite MedeTalks povides you the perfect platform to network with the most eminent health care professionals and health care groups in India. The main objective of this event is to leverage on India's capability in the medical sector. Doctors - Dentists, Surgeons, Ayurvedic Physicians. Med E Talks mainly focuses on Pivotal topics such as Social Media Marketing, Medical tourism, Lead Generation for Hospitals, Mobile apps for Health care and Health care monitoring, Maximizing Conversion of Patient Leads, Intellectual Property rights and Tele medicine etc. 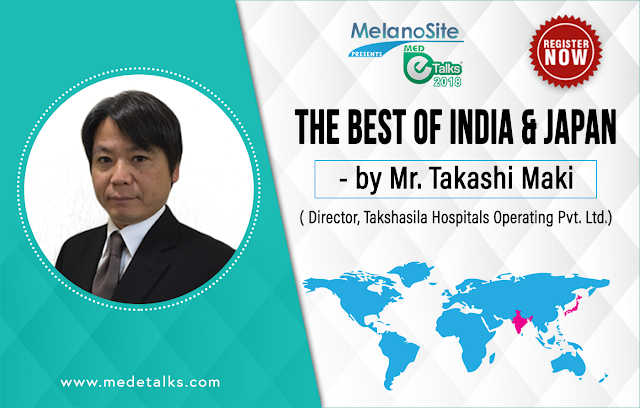 MelanoSite MedeTalks 2018 Highlight - Medical Tourism Pavalion. 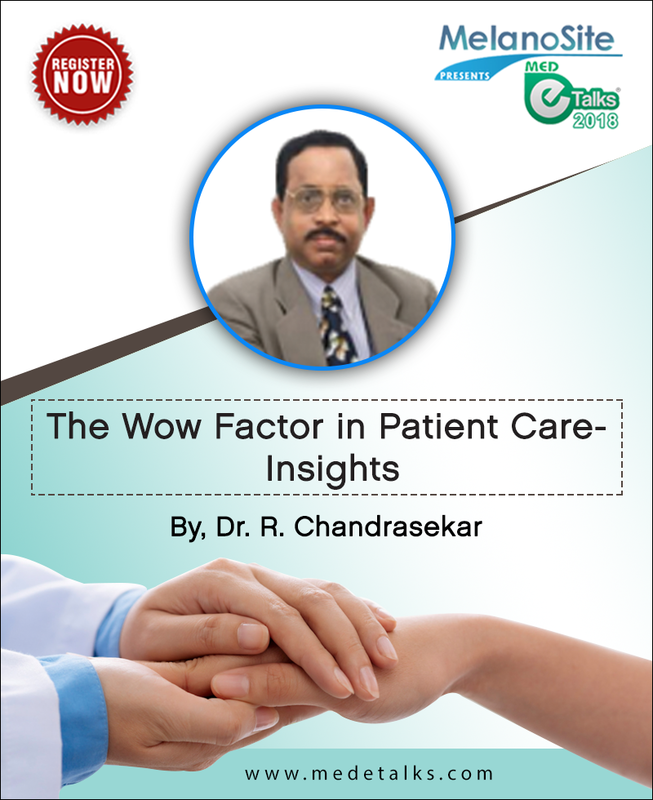 Mega MedeTalks offers the Best Opportunity to meet and network with the most efficient health care professionals of India. 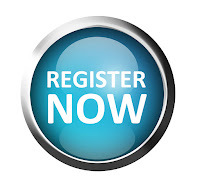 Why be a part of Medical Tourism Pavilion? Anvita Tours2Health proudly presents MelanoSite Medetalks 2018. Anvita Tours2health Pvt Ltd is a front runner in Internet Marketing especially in Health care sector . Based in Infopark Thrissur, Kerala, Anvita has been engaged in serving more than 200 plus hospitals, clinics and doctors across the country for the past 7 years.